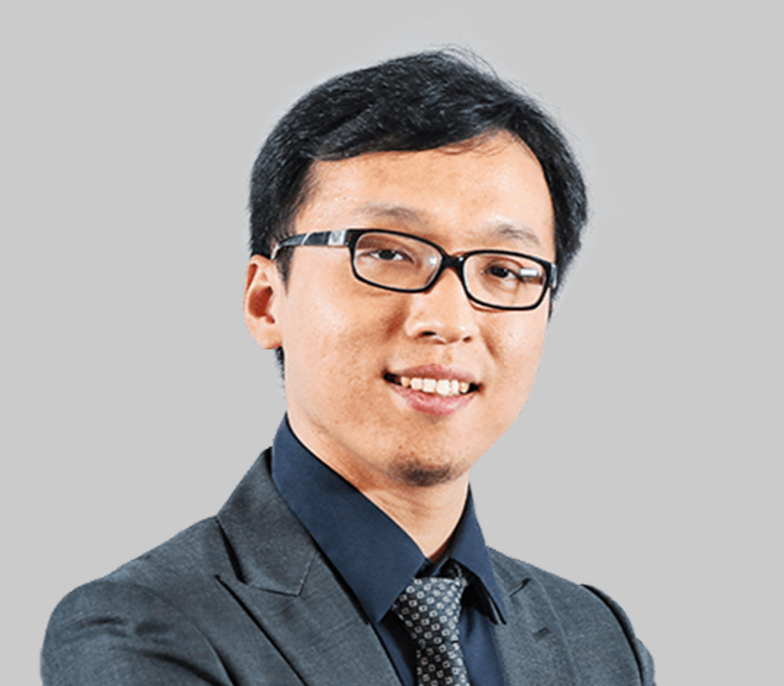 “My name is Dai Wenyuan, founder and CEO of 4Paradigm, and my goal is to eliminate the technical barrier for applying artificial intelligence." This was the self-introduction of Wenyuan Dai, a seasoned scholar in the field of artificial intelligence. 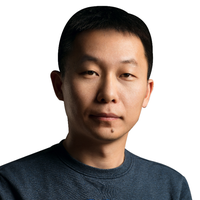 As a university student, Wenyuan won the ACM-ICPC world championship in 2005. 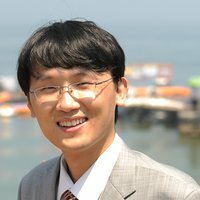 Now, as a scholar, he is recognized as a global leader in transfer learning (a sub-area of machine learning) with the 3rd most cited paper in his field in the world. He was the one who came up with the concept of “Unsupervised Transfer Learning” and became a pioneer in this important research area. The concepts of “Translation Learning” (i.e. "Interdisciplinary Transfer Learning") and “General Framework for Transfer Learning” were also his creation. 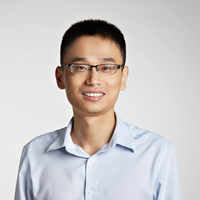 Wenyuan led the AI research departments for numerous Chinese tech giants such as Baidu and Huawei. In 2015, he founded 4Paradigm with one vision: to eliminate the technical barrier for those looking to apply AI technology – “AI For Everyone." To achieve this goal, 4Paradigm came out with its “Prophet” AI-driven enterprise core system, helping companies achieve a closed-loop machine learning system where they can create custom AI applications based on their own use cases. Through 4Paradigm, every company can participate in the AI revolution as a user or even as a developer. From 2015 to 2017, 4Paradigm has expanded AI technology into the Chinese banking sector with more than half of the top 20 banks adopting 4Paradigm’s AI solutions. 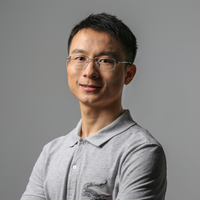 In the fast developing Chinese Internet sector, the AI solutions created by Wenyuan and his team are also being applied by various companies in the content, O2O, OTA, e-commerce, and internet banking businesses. Outside of the enterprise market, 4Paradigm is also applying its technology to nobler causes, such as the medical and antique industries, using AI for clinical diagnosis to solve medical challenges, and ancient text identification to preserve ancient culture and heritage.